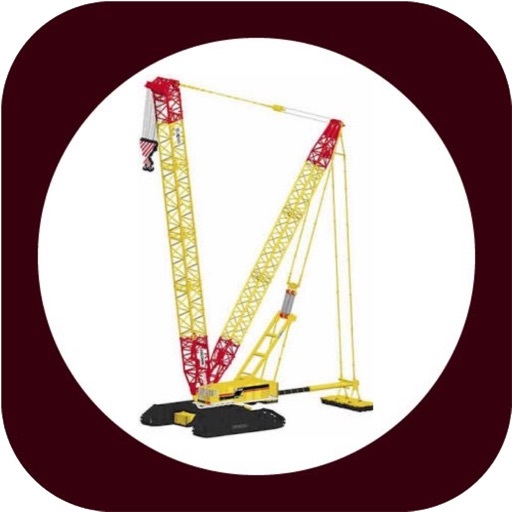 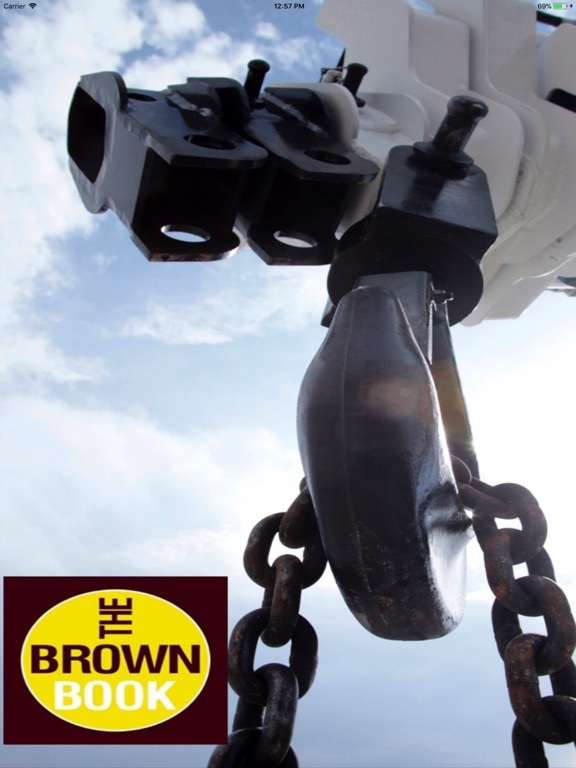 Download Crane Qualified App free via AppsHawk. 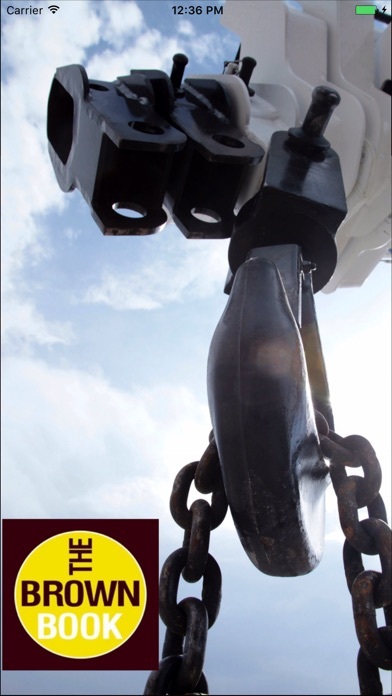 workplaces, it is incumbent upon operators to have an easy to access record of their work history. 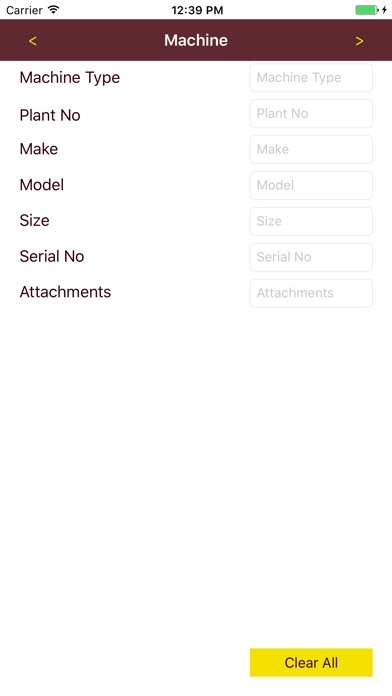 and store for future reference. 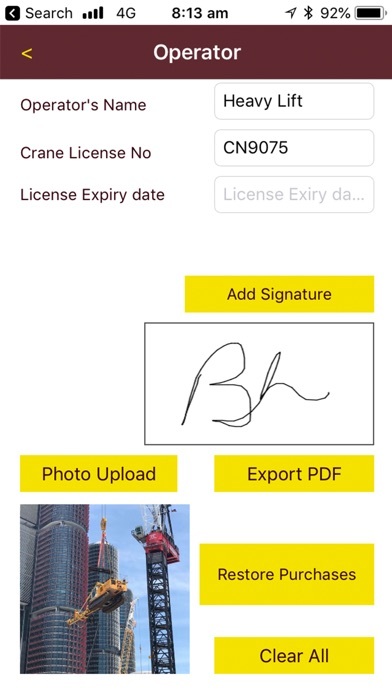 You can even collect digital signatures directly within the app itself. 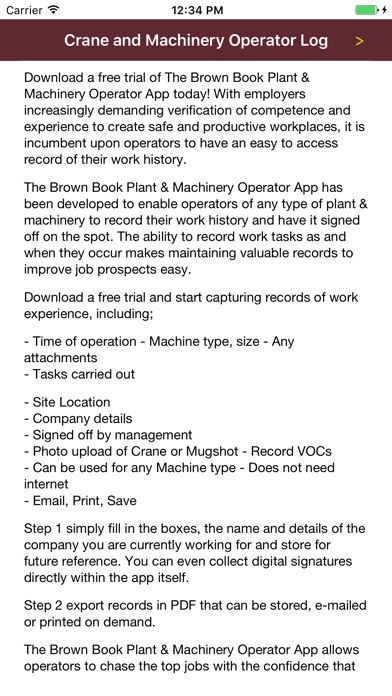 Step 2 export records in PDF that can be stored, e-mailed or printed on demand. 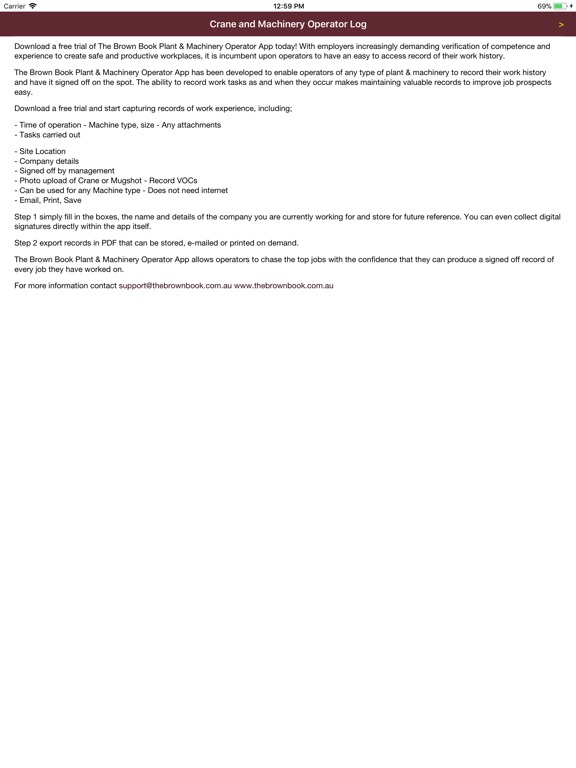 confidence that they can produce a signed off record of every job they have worked on.